Mr. Robert Mouawad has since bought the Jubilee which is now the largest gem in his great collection. It has been graded as E-color, one grade away from completely colorless, and VVS2 clarity. 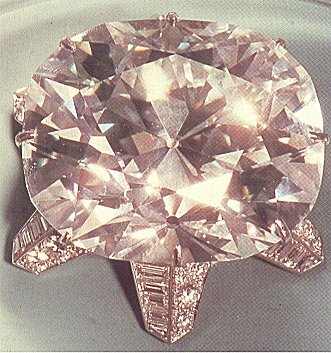 He is quoted as saying: "If we refer to the human contribution brought to a diamond, my favorite would be the Jubilee for its outstanding cut for the period." Source: Famous Diamonds by Ian Balfour, and the Mouawad website, which is where I found the stone's color and clarity grade.